It’s time to see your dentist and have a regular check-up, only this time they mention that it’s time to get a set of dental x-rays done to see if there’s anything going on where the eye can’t see. If this is the first time you’ve gotten dental x-rays, or they’re being ordered for your child, you may wonder what they are and if they’re safe to receive. Dr. Kelly Zhao has been performing this type of radiography for her patients at Arc Dental for years and has helped put together this helpful guide to dental x-rays to help assuage your concerns. What Are Dental X-Rays and Why Do I Need Them? Dental X-rays are films taken of the structure of your teeth and jaw that reveal possible concerns that lay beneath the skin and gums. 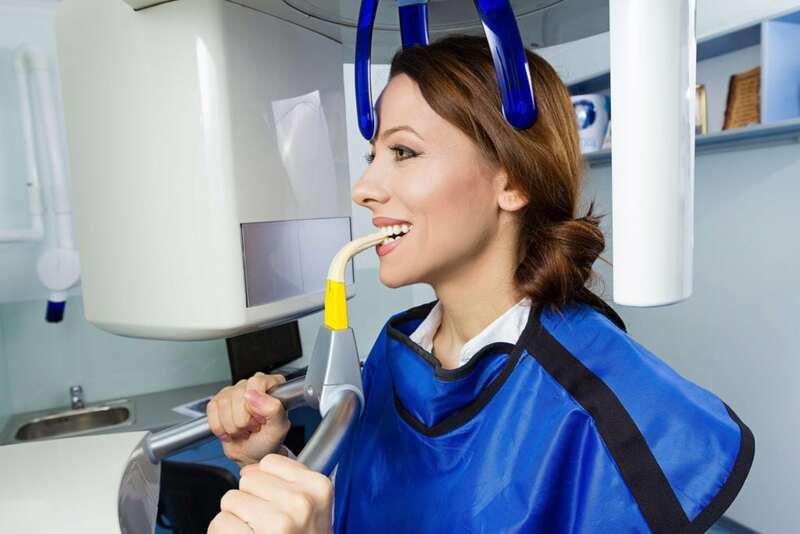 Using x-ray technology, the dentist will be able to reveal hidden tooth decay, troubles at the roots of your teeth, and issues with the jaw or teeth that have yet to come in. These kinds of concerns, when caught early, can be mitigated through additional treatment. Dental X-Rays catch these issues far enough in advance to prevent any long-term damage or issues with your teeth. Are Dental X-Rays Safe For My Children? A general x-ray subjects your children to less radiation than they’ll get exposed to walking through the sun to your car. Special protection is still used to ensure that your children are exposed to as little as possible, and digital x-rays, the latest technology, use even less radiation than the traditional x-rays. Every year the technology advances a little further, reducing the amount of radiation necessary to produce usable x-rays, and making those films that are taken even more detailed and accessible. I’m Pregnant, Should I Get Dental X-Rays? Generally speaking mothers during gestation are not given dental x-rays as an additional precaution. In some instances, it may be necessary for the dentist to get x-rays done, however this is only for extreme cases and is evaluated on a case by case basis. Generally speaking, X-Rays are only taken in the event of major or significant changes to your oral health. The first set you receive will be during your intake and evaluation, and these will remain as your baseline films until circumstances call for another set. If trauma or decay results in damage to your teeth or jaw, you can expect that an additional set will be taken to ensure any possible damage has been revealed. 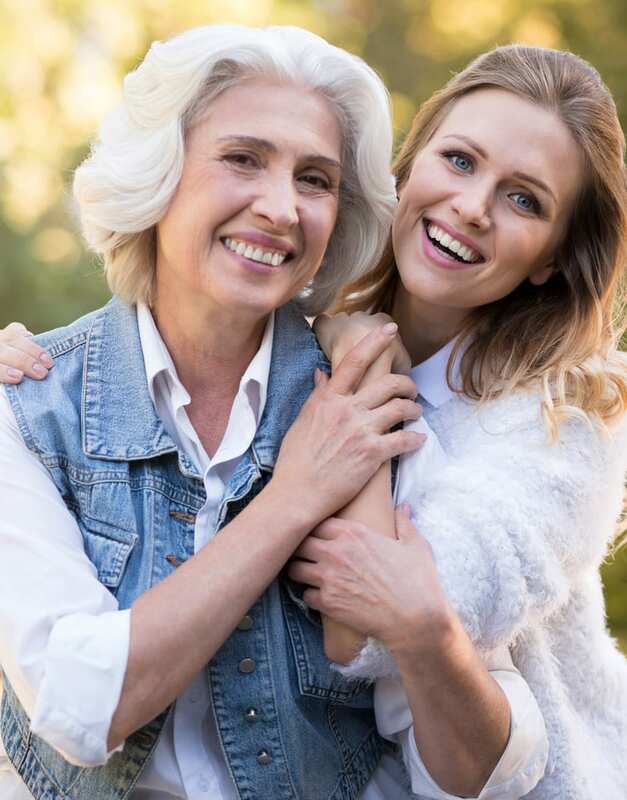 If you’re getting ready to visit your dentist or have heard them discussing the possibility of taking dental x-rays, now may be the time to contact Arc Dental and set up an appointment with an expert like Dr. Kelly Zhao. Dr. Zhao will ensure that your dental x-rays are done in the safest method possible and will be sure to explain everything you need to know along the way. Don’t let fears of Dental X-Rays keep you from seeing your dentist, make the call today! Next Post: What Is The Process For Getting Dentures?